During a recent photo trip to Eastern Europe, I had the opportunity to meet several university students in Berdyansk, Ukraine. Lena was one of the interpreters at a weekend youth conference. She became the warmth and light of the week for everyone attending the gathering. 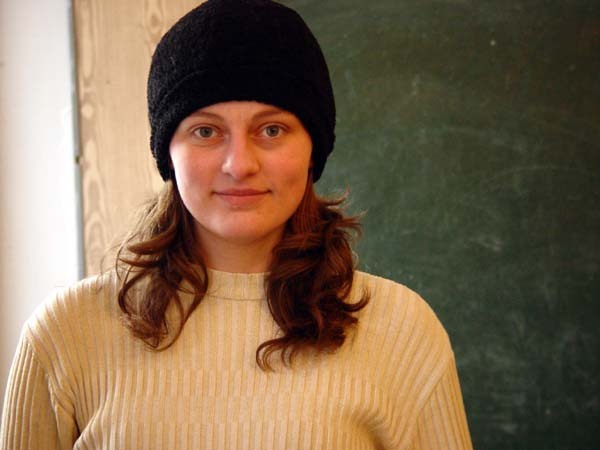 Her vitality and gentle spirit are a credit to her church, the Berdyansk Christian Church. A hard worker and very smart young woman, we hope for her a bright future as she continues to serve.